Styrenics supplier INEOS Styrolution announced plans to build a new thermoplastic composites production facility in the coming years in response to an uptick in demand for the firm’s StyLight product line, the company announced in a release Friday. 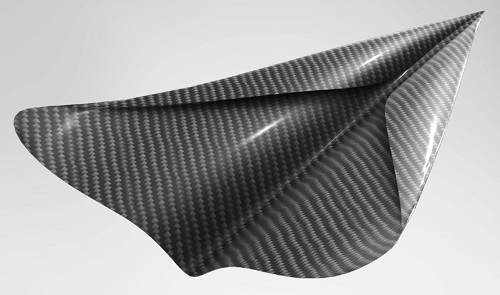 Debuted at the K in Düsseldorf in 2016, StyLight SAN-based composites are used by automotive, electronics, and sports industries because of its hard structure, aesthetics, ease of processing, dimensional stability and surface quality, according to the company. The line now includes a PP-based version of the product. INEOS Styrolution said it is prioritizing Germany as the location for the plant, but noted that it has not yet decided upon a specific location. The plans call for the facility to become operational by 2022.